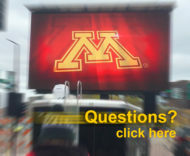 Fire Up Video offers mobile LED outdoor screens for rental at events all across the Midwest. 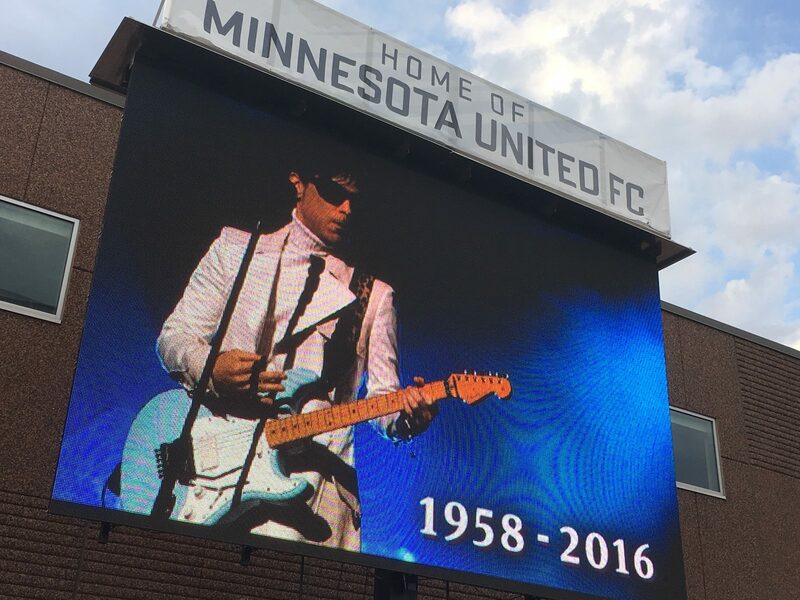 Our four Jumbotron screens use some of the best-quality outdoor LED technology to help make your event the best it can be and keep guests entertained. We rent mobile screens for just about every event imaginable, including concerts, marathons, fairs, festivals, trade shows, corporate events, races, tailgating and sporting events, contests, politcal rallies, and anything else that might benefit from the use of a big screen TV. Our mobile video walls can help grow any event to keep guests returning year after year. For more information, please contact Fire Up Video at 612-759-1012 or baum3@earthlink.net.